I am up in Arizona for the week visiting my mom. She is doing some cancer treatments up here. Anyways, it was just my luck that Obama would be coming to town. 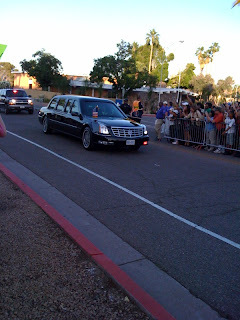 Obama came to Arizona State University for a speech. 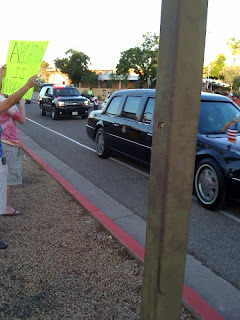 Well, we could not pass up an opportunity to show Obama what us average Americans think about the job he is doing. 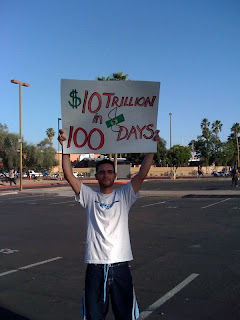 So I had a sign that said "10 trillion dollars in 100 days" and my mom had a sign that said "abortion is murder". 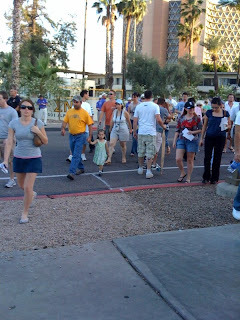 There were thousands of people who passed us and we got mostly positive comments. 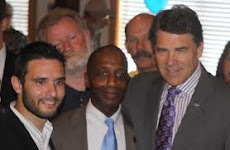 The icing on the top of the cake of course was When Obama showed up. 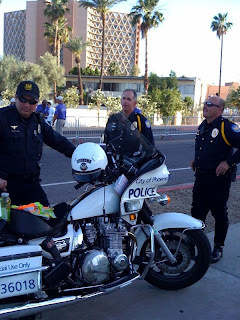 The motorcycle police liked my sign and were talking with me and they told me what street to stand on so Obama would see my sign. 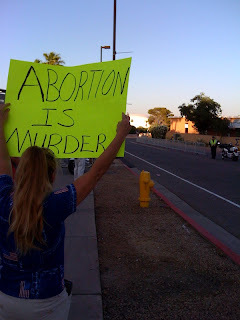 So my mom and I stood there and sure enough Obama's car passed right by us and he was looking out the window I know he had to see our signs because there were just not many people who were there with signs. It was awesome! 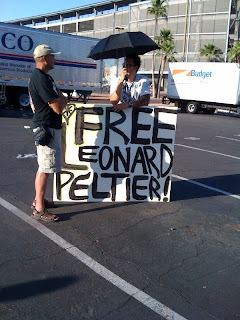 Speaking of other people who were there. 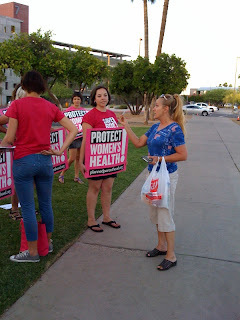 There were some guys there with signs to "free leonard" and there were some planned parenthood girls there (I call them the pink panthers because they wear all pink) who would have thought I would be meeting the pink panthers and the black panthers all within about a week, haha. 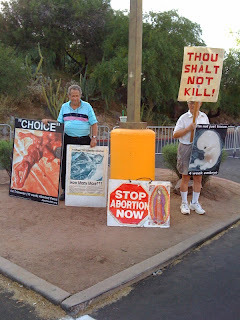 There were people with anti abortion signs. There were some people saying 9/11 was an inside job. 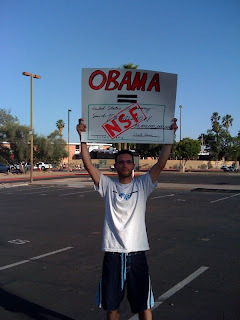 There were some peple passing out cds with a video of obama's lies. And lastly there was some strange guy playing a drum and a girl in a costume waving an american flag. A cool moment was when my mom pulled out a picture of her 10 kids and went up to the pink panthers and asked them which one of her kids she should have killed. Which one of her kids she should have decided would not be living today. They were speechless. I mean, what can you say to that? They then tried to say it was her choice and she didn't have to abort any of them if she didnt want to but she had the choice to. I will say that the pink panthers were fairly nice and did not get upset when asked a good question like that and stayed civil. 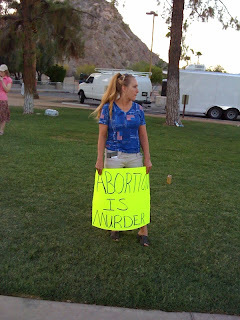 I guess they are used to people asking them about murdering babies though. 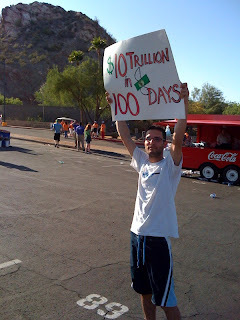 I was also a little surprised at the number of people who had no idea what I meant by 10 trillion dollars in 100 days. They had no idea how big the national debt was getting or how much obama was spending. Apathy will be the end of America. บาคาร่า Popular gambling sites are full of comfort. Do not go to the casino to waste time. Like or interested in gambling just like you like to play it every day. This game is popular. Bet yourself There are betting games that will give you more returns. Gamblers play every day. There are games that will give you a good return. Bet yourself on a daily basis, wherever you are, you will be able to play well every day. The gambler is very interested in the benefits of cabbage, good food with good stuff. Helps reduce cholesterol, whether steaming or fresh, fiber in vegetables to work in the digestive system and the body to excrete well. The body will also get rid of cholesterol better. Reduce cancer risk. Antibacterial action is caused by chemicals as well.